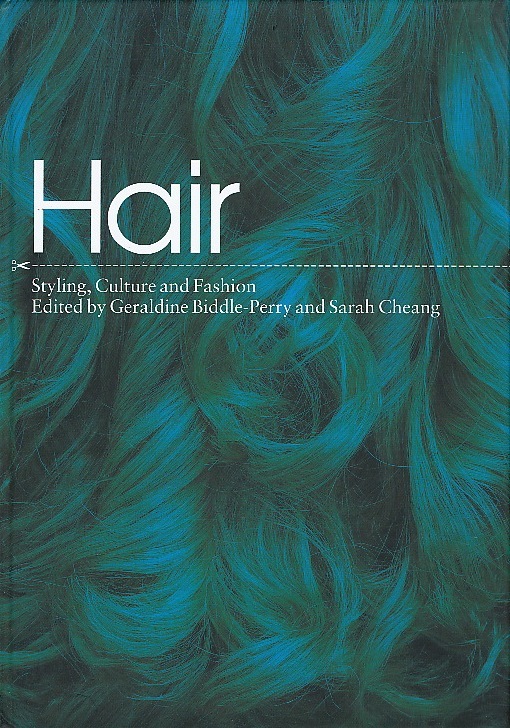 Cheang, Sarah, 2016, Book Section, Being Human: Hair, Skin and the Work of Silvia B. In: UNSPECIFIED, (ed.) Silvia B. Of Beauty and Doubt. Jap Sam Books, Netherlands. ISBN 978-94-90322-81-6 Item not available from this repository. 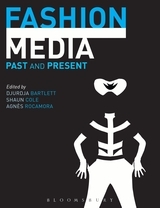 Cheang, Sarah, 2015, Book Section, Fashion, Chinoiserie and Modernism In: Witchard, Anne, (ed.) British Modernism and Chinoiserie. 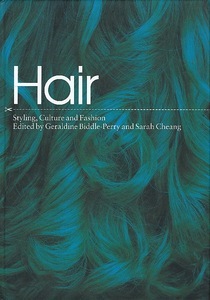 Edinburgh University Press, Edinburgh, pp. 133-155. ISBN 9780748690954 Item not available from this repository. Cheang, Sarah, Book, Fashion and Ethncity Berg, London. (Unpublished) Item not available from this repository.